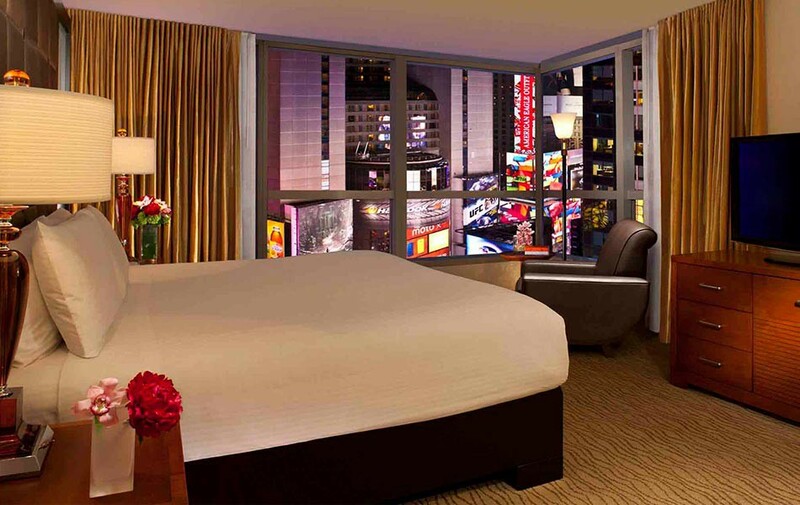 Millennium Broadway Hotel New York is your quiet respite in the heart of Times Square. Enjoy convenient access to New York City’s famed theatre district, Fifth Avenue shopping and public transportation. Spacious and tastefully appointed guest rooms include oversized bathrooms, marble vanities and thoughtful amenities. Higher floors offer great views of the city and Times Square. With 24/7 access, our fitness center allows you to stick to your daily exercise routine.